Unique research presented in an easy-to-digest format. 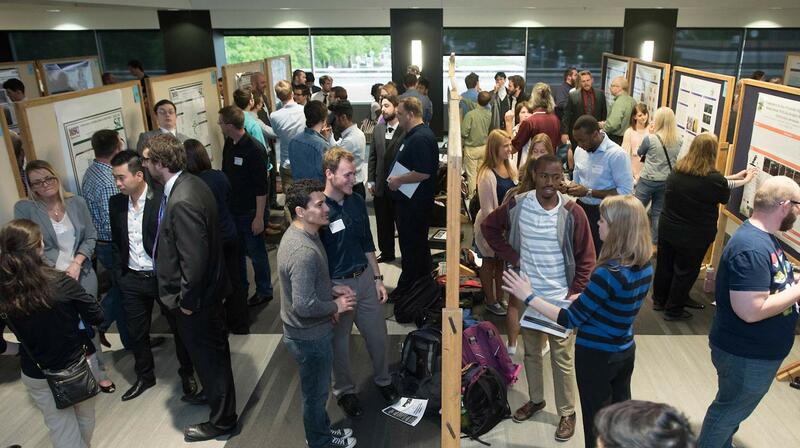 It’s the annual Graduate Interdisciplinary Forum (IDF), and you can attend for free. This year’s IDF event takes place May 5 starting at 8 a.m., in the Robert W. Plaster Student Union (PSU) Ballroom. 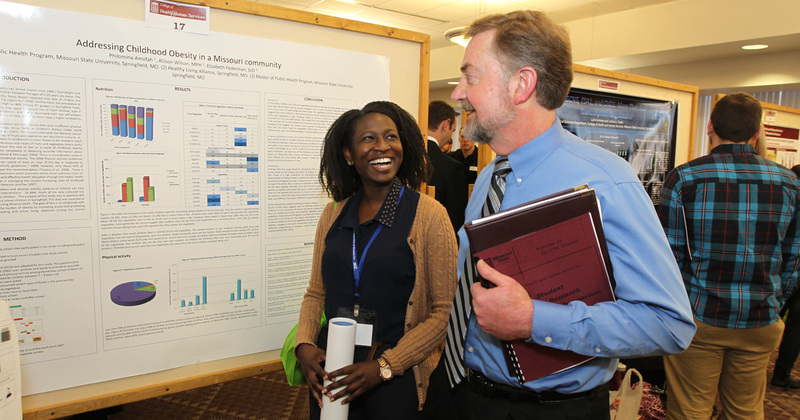 Find out what the best and brightest of Missouri State’s graduate students have to offer. Who: Graduate students presenting their research and creative works to an audience from the campus and surrounding community. You’ll learn about graduate students’ research and creative works across many disciplines. For many, it’s the culmination of months — and even years — spent focused on topics they’re passionate about. Presentations range from oral, poster to performance-style. You don’t need expertise in any field to attend. Each presenter knows they’ll have a mixed audience. That means minimal jargon and clear explanations. You can even interact with presenters. “These are always fun because the researchers sometimes get very passionate about their research projects and can go into depth about the importance of their research,” Wilson said. For graduate students, the IDF means research on a competitive level. Professors and professionals from varied fields evaluate each presentation. The best presentations receive awards. “IDF prepares future scientists and professionals how to interact with the public and transfer information effectively, which is a skill that is especially paramount in today’s political climate,” Wilson said. Wilson’s presentation at the IDF covered thermal cracking of biodiesel compounds for more conventional fuels. He’s earned awards and accolades for his ongoing research.